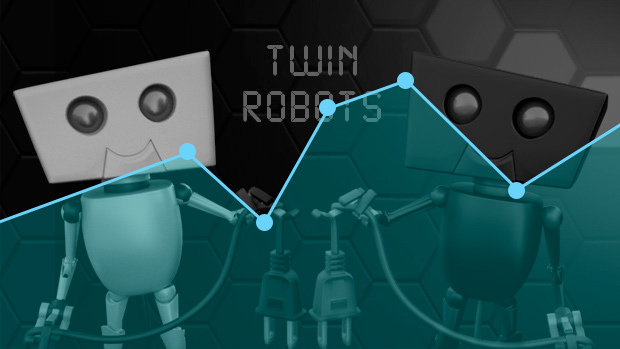 Back in January 2015, I wrote a post called “Twin Robots – 1 year of stats”. Console versions are completely isolated, so I don’t gather any gameplay data from those. The Android version was removed from stores some time ago. Also, GDPR is almost here and I’m planning to update the game to remove all this analytics gathering anyway. So, what can I still talk about? Well.. REVENUE! Yes, I’m sure that’s what you came for so you won’t be dissappointed… or… maybe you will, because I can’t talk specifics. You see, to publish on Steam or consoles, you have to sign an NDA which prevents all kind of info to leak out. Unfortunately, that includes sales numbers. 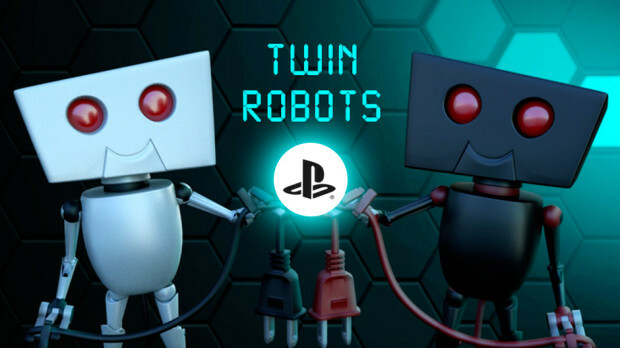 Twin Robots on PS4 & PSVita! Twin Robots is now available on PS4 & PSVita! You can get it right now on the NA Store, and October 10th on the EU store. Oh, and worth mentioning: it’s crossbuy! For this release, I’ve partnered again with Ratalaika Games. They’ve been an awesome travel companion and took care of everything, so I can definitely recommend them if you’re interested in getting your game published on console! Twin Robots on Xbox One!